I discovered my passion for design while building my own home in 1999. This coupled with my business background & building experience launched me into my new career in January of 1995. 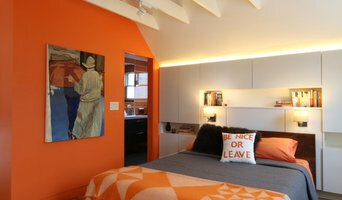 I believe the best homes represent the personalities of those who live in them. 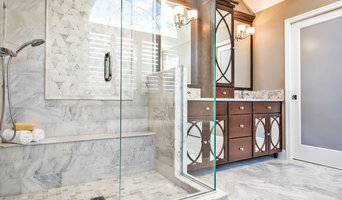 Instead of following trends, truly distinctive design has timeless, classic elements balanced by personal touches. JFF Design, Architects has more than 30 years designing solutions through a myriad of creative spaces responding to the needs of each client. I have developed a special appreciation for art and beauty, and I believe that luxury and sophistication should be present in every interior, and adapted to any lifestyle. From architectural design to construction documents, we have the experience and knowledge to give you the results you're dreaming of for your home. 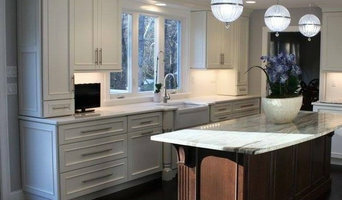 Refined Renovations is a custom homebuilder and design-build firm serving the Boston area. Our goal is to ensure you love our design, enjoy the process, and celebrate the results with your loved ones! 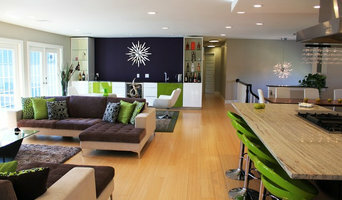 We are a boutique Design Build Decorate Construction Management firm. We have built our firm over two generations through a relentless dedication to service, vision, integrity, and craftsmanship.